Serving the needs of our communities. Since 1902, Grand Rivers Community Bank has served the needs of Pulaski County on a personal level. Though you are our customers, you are a lot more than that. You are fellow community members, neighbors — even family and friends. And that's exactly how we treat you. You're never just a number at Grand Rivers Community Bank. We get to know your personal goals and dreams and work hard to customize your banking experience accordingly. Personalized Lending – When it comes to lending, you're more than just a customer. You're a young family buying your first home or a first-time driver financing a set of wheels. As personal as the loan is to you, it's the same for us. We work hard to customize financing that accommodates each customer's unique needs. Convenient Services – Be more informed about your money in less time. These quick, convenient services allow you to bank on your own terms. Grand River's namesake actually originates from the pertinent role Pulaski County played in the early development of America. Before trains, cars, trucks, and airplanes, rivers were used primarily for travel in the United States. 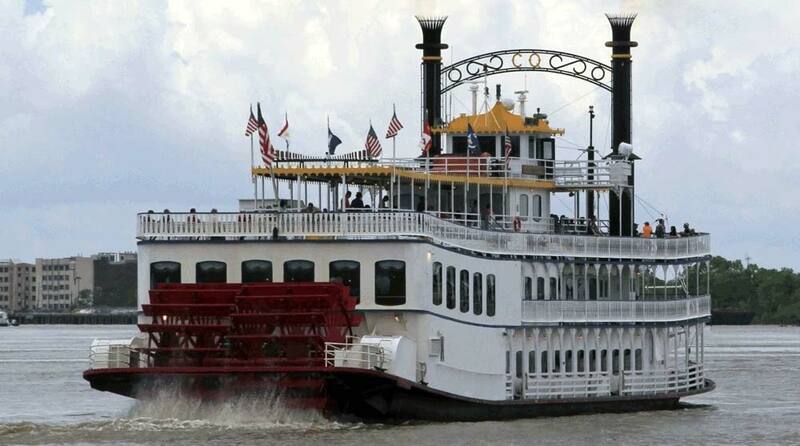 Between the 1810s and 1880s, steamboats dominated the Ohio and Mississippi Rivers, as well as the nearby Tennessee and Cumberland Rivers. They paused at major towns and at fueling stations, such as Grand Chain, to take on wood to fire the boilers. The towns in which our two main branches sit are located very near the intersection of the Ohio and Mississippi Rivers. Due to our proximity to this area and our deep-rooted community history, this area and the former generations that inhabited it — many of whom were GRCB customers — really played an important role in building America. Making the switch to better banking today in 3 easy steps. Like we've always done, today we are focused on growing for the future. 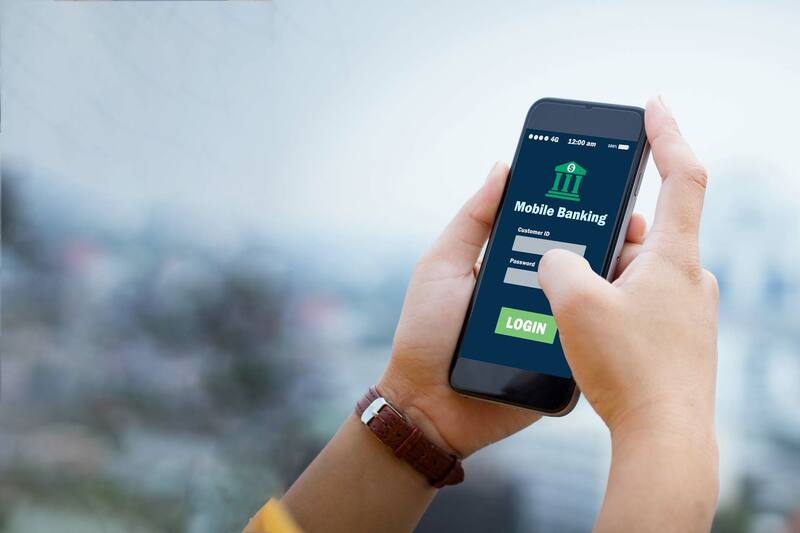 We are committed to supplying our customers with top of the line products and a very personalized banking experience that you've come to expect and deserve. From all of us at GRCB, we'd like to say thank you for over a century's worth of trust and commitment to us. We vow to uphold that same level of commitment each and every day for the next century.